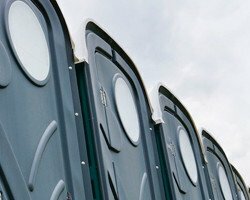 Portable Toilet Hire Basingstoke. 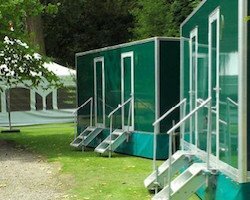 We provide short and long term portable toilet hire / loo hire to builders, commercial and industrial sectors, private functions, weddings, festivals, shows and events in Basingstoke. 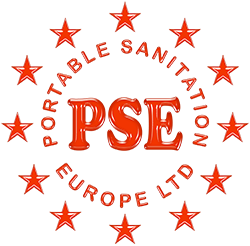 We have a comprehensive stock of portable and mobile chemical toilets for all occasions and situations. We value our customers and provide quality, clean toilets that are regularly serviced as we want your repeat business and recommendation to your colleagues. Looking for Portable Toilet Hire Basingstoke? Wether you are looking for portable toilet hire in Central Basingstoke, Chineham or Kempshott we have you covered. Leave the dirty work to us – when you work with us, you never have to worry about the portable toilets you are hiring. Our experts take care of every detail, letting you get on with the important work of running your site / event. 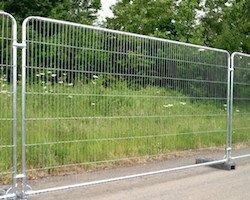 To find out how we can help you with your event or building site in Basingstoke, call or email us today. 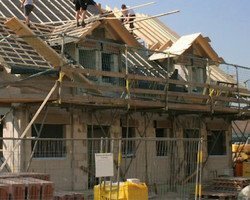 Looking to hire site loos in Basingstoke? have you checked the government sanitation and hygiene regulations? Hosting a party, wedding or trade show in Basingstoke and really want to impress your guests? Consider hiring one of our luxury trailers, complete with mirrors, porcelain basins and toilets. Your guests won’t even realise that they are in a portable loo in Basingstoke! 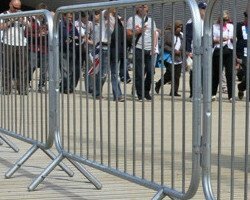 If you require Portable Toilet Hire Basingstoke for your special event or construction project, Local Toilet Hire can help. Contact us TODAY.